Cloud backup (online data backup) is a service where data is remotely maintaned, managed and backed up. This service allows the use of storing backup files online, so that they can be accessed from any location due to the use of the internet. More and more people are backupping their data to the Cloud. Many more people are thinking about it. 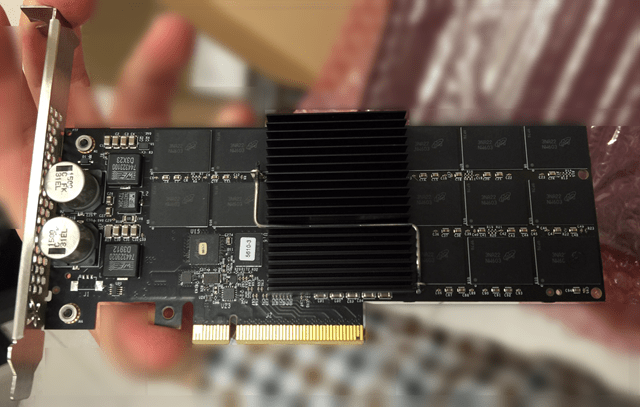 What are the (dis)advantages? 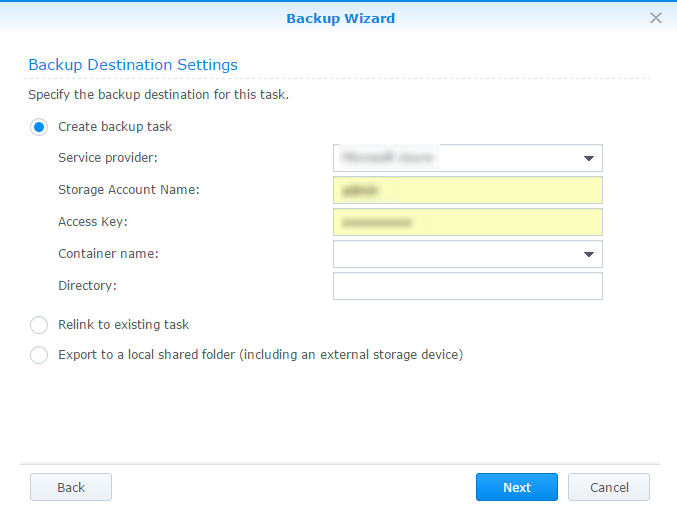 A cloud backup uses storage in the cloud (provided by a Cloud storage provider) to store the data and is remotely accessible. An offsite backup is a copy of your local backup and is kept offline and offsite. When you have the need for the off-site back-up you have to pick up that storage device, mount it and/or do some configuration and then you are able to restore the data on it. Advantages are : data is offsite and any influences on that location (storm, theft, fire) is not appliacable. Data can’t be altered and is safe for malware and corruption. You can easiliy up- and down scale (pay for usage) and the backup service can be accessed everywhere as long there is access to the internet. You can increase your recovery time. Because everything is in place all the time. (You don’t have to load tapes etc) It’s as simple as a push on the button. Disaster Recovery out of the box & accessibility. Business and organizations can often reduce operating cost by using cloud storage. But be aware, use of Cloud backup can be more expensive also. It’s important to use a solution that makes sense and won’t require to incur a capital expenditure. Most of the time it’s a simple one time configuration and afterwards you don’t have to pay any attention about configuring. A tornado could hit your office, or you could be a victim of burglary of theft. Now you could still rest easy knowing that your personal data is safe offsite in the Cloud. 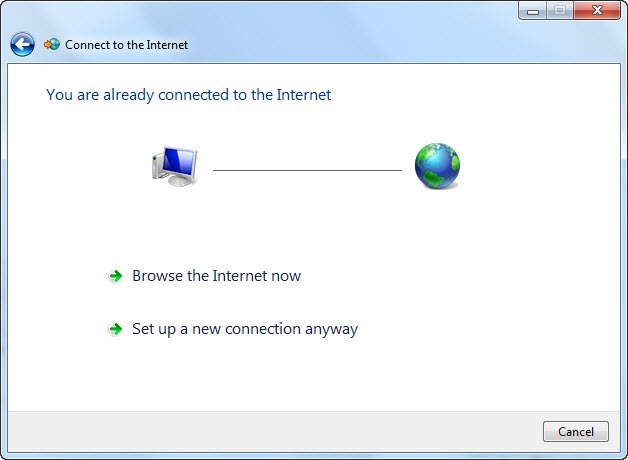 Even if you’ve got a large bandwidth internet connection, it will almost certainly take some time to initially upload and backup your data. The same goes for restoring. Slow speeds are, without a doubt, the majority of people’s biggest gripe with online data backup. Limitations of the amount of data that can be uploade to the cloud depending on bandwidth availability. 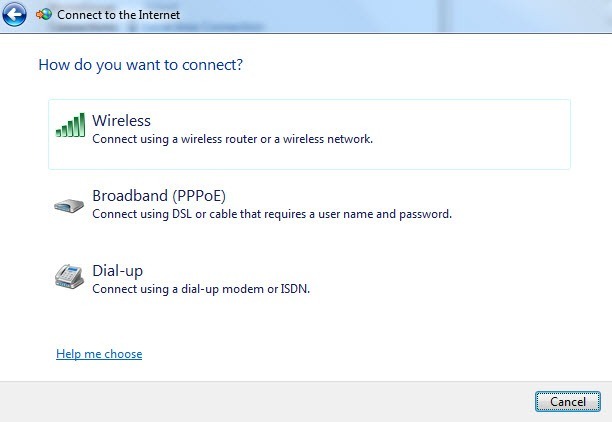 You are completely reliant on your internet connection and on the connection of your Cloud provider. If your internet connection goes down, so does your ability to backup or restore data from the Cloud. When you send your data up into the the Cloud you have less control over it than over the storage you have onsite. This is one reason you can’t rely on Cloud storage only. You always need a local backup solution. For legal reasons you (may) have to hold your backups for several years. What if your Cloud storage provider cancels their service? Then you have to rely on your local backups! There are concerns with the safety and privacy of important data stored remotely. If a Cloud storage provider doesn’t follow adequate data security practices, your data will be exposed to greater risk than with off-site backups. Any online backup provider worth mentioning will encrypt the data of its customers during both transmissiond and storage using high-level encryption algorothms such as AES or Blowfish, the same used by banks and government agencies. However some provider don’t use those technices and may expose as as security risk. 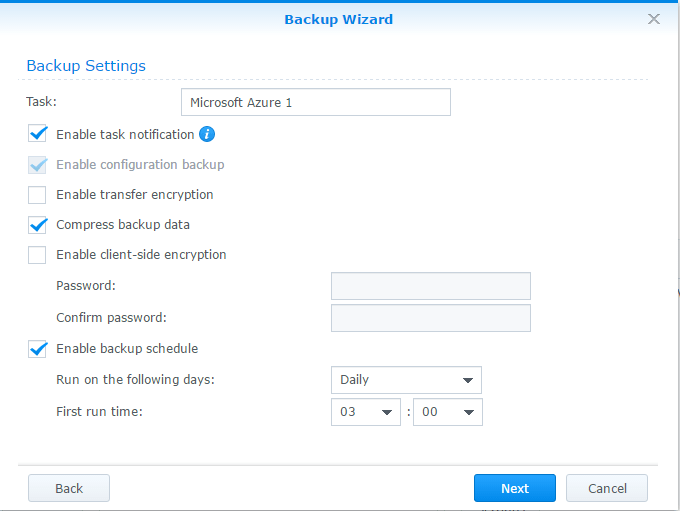 Backup to the Cloud is easily configured and often works like a charm. But don’t forget to investigate the different vendors and platforms (Amazon, Azure, Google etc) and check the support from your backup application (/solution). There are multiple vendors like for example Nakivo Backup & Replication. There are gigantic differences between costs, possibilities, liabilities and support. FreeNAS 9.10 has just been released. Based on FreeBSD 10.3, FreeNAS 9.10 combines hundreds of FreeBSD improvements with dozens of bug fixes and feature requests, while retaining the familiar user interface. Topping the list of FreeNAS 9.10 features are greater speed and scalability, dozens of new hardware drivers, USB 3.0 support, and the addition of the bhyve hypervisor. Intel Skylake CPU and I219-V & I219-LM Gigabit Ethernet controller support stand out from a platform perspective and users can now use USB 3.0 storage and network controllers. FreeNAS plugin jails have been upgraded to FreeBSD 10.3 templates, which are binary compatible with existing jails. For the more adventuresome, FreeNAS 9.10 also includes FreeBSD’s bhyve hypervisor, opening the door to hosting virtual machines on FreeNAS with operating systems such as GNU/Linux and SmartOS. Check the ChangeLog and choose to apply the updates. 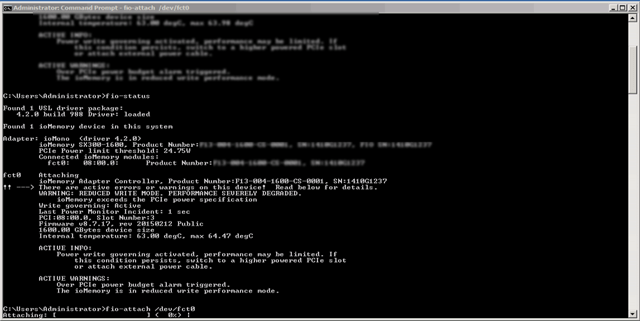 Finally FreeNAS has to reboot and in a couple of seconds you’re back online! 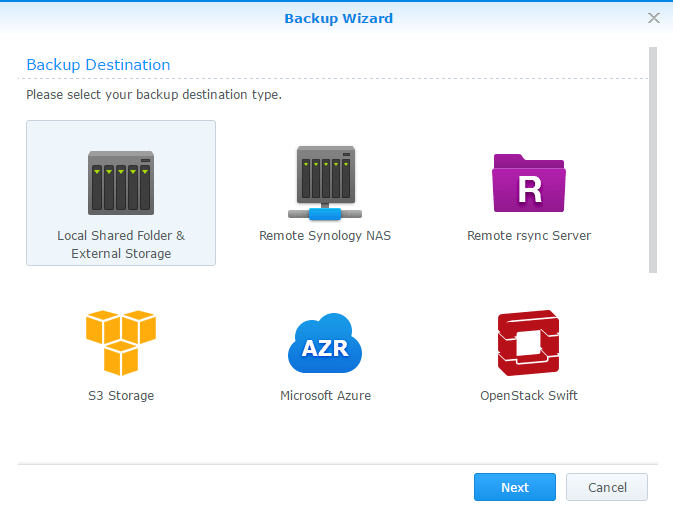 Like many other people I use a Synology NAS for back-up purposes. 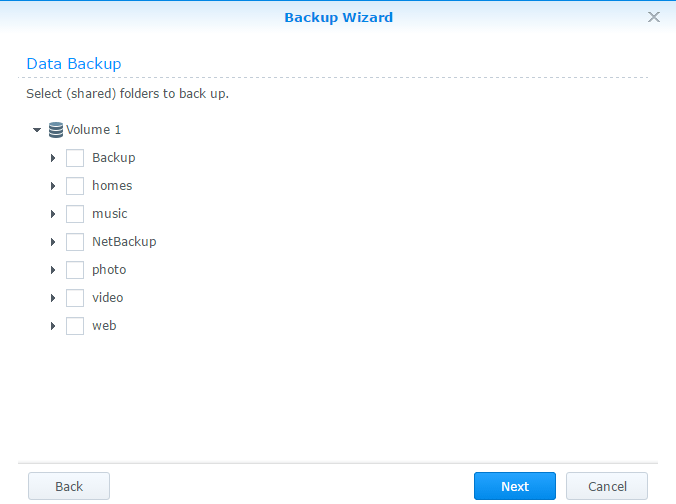 All my backup data and other files is stored on the single device. But what when there is a problem with that device or your house (or office) is burned down to the ground. You won’t be able to gain access to your Synology and your data. There are many (and I mean many!) services and (Cloud backup) providers who offer services to let you use their storage to backup to. Nice idea, great service. But…. not always very cheap. I have several Synology’s and many TB stored on them. First step, we must create a storage account. Ok, you have to wait a few seconds for Microsoft to let that account be created. 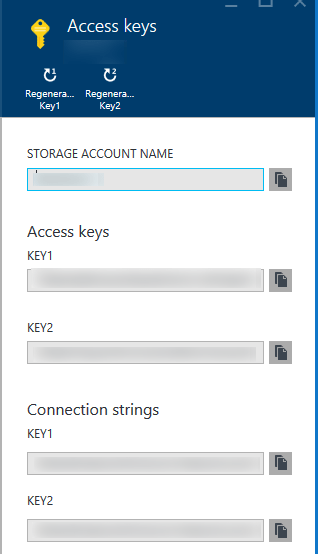 When the storage account is created you have to access the properties and go to Access Keys. You need the Storage Account Name and the Access Key (KEY1 or KEY2) later. Now go to your Synology. Ofcourse you are running the latest version and go to Hyper Backup. Click the + button to add a back-up job. Wow! We see the AZR Cloud already, let’s select that! You have the option to backup some applications, let’s skip that. Fill in the appropriate information and you are all done! You only pay for storage and restoring, not for uploading. Recently I installed 2 FusionIO drives for a client and ran into a few problems. I found the solution for these problems and decided to write a blogpost about it. First be sure to install the Operating System with alle the latest updates. In my case I was dealing with 2 HP DL380H9 Performance servers running Windows Server 2008 R2 (for application purposes). 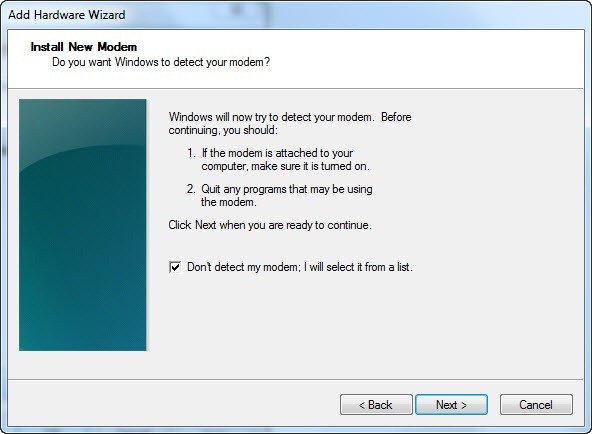 I did a clean install and afterwards I installed all the Windows updates. The first server took for ever to download and install them, so I decided to slipstream all the updates to a newly created Windows installation ISO (maybe another post). I saw it had a problem attaching the fusion to the Operating System. Attaching manually didn’t do the job. The command for this : fio-attach /dev/fct0. The reason that the devicename is bold, is that I’m running Windows Server and not Linux, VMware or another Linux build. So I tried several times without the /dev/ and ofcourse it didn’t work. Even the PDF files and the support site of SANDISK didn’t explain that. 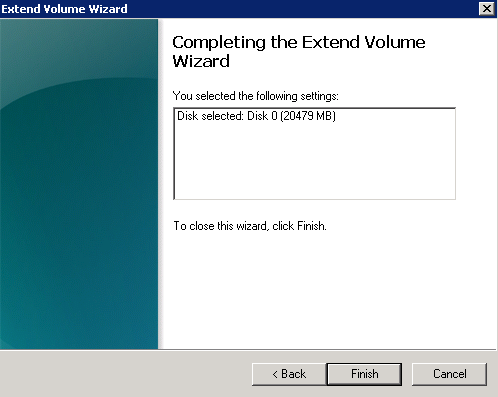 After this step, I could format the drive and use Windows Storage Manager to assign a drive letter. While troubleshooting I created a case at the support website of SANDISK but I never heard of them again.. (Only a casenumber) I think support could be better for such expensive products. After installing the cards the client (and I) were pleased about the performance although. A customer wanted to upgrade their MSA configuration and realized that their webinterface of the MSA controller(s) wasn’t working probably. Their experienced that one time before and then the solution was restarting the controllers. Now it appeared not to be the solution. After some investigation I found the solution. 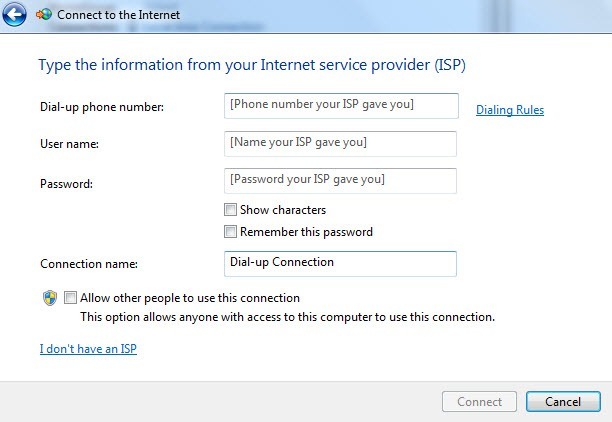 First you have to add the IP-adresses of your MSA controllers to your Internet Explorer trusted sites. Now you see the web interface is working! 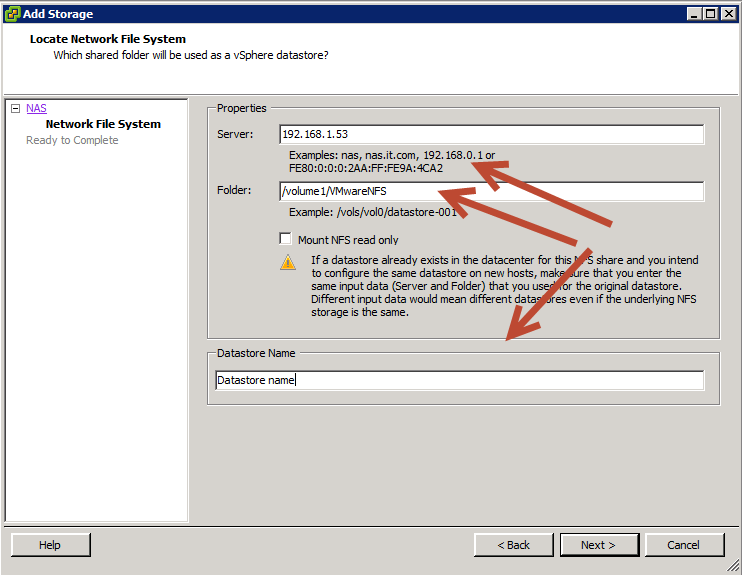 Click next and you have an extra NFS datastore! Many times people asked me how to extend a disk or I see them running Gpart or CLI tools while it’s not necessary. For those people I decided to write this blogpost. 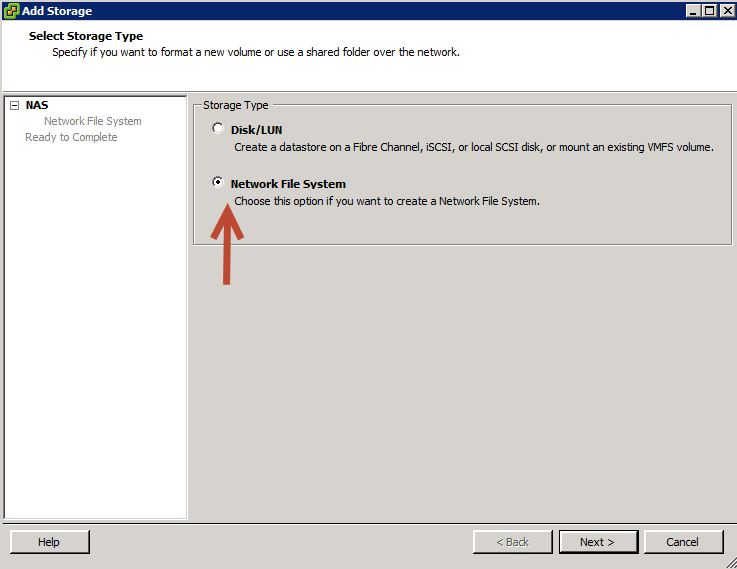 Go to you vCenter server and extend the disk. Simply go to the server you wish to edit, choose edit settings and click on the hard drive you wish to extend. Make sure you select the right drive! 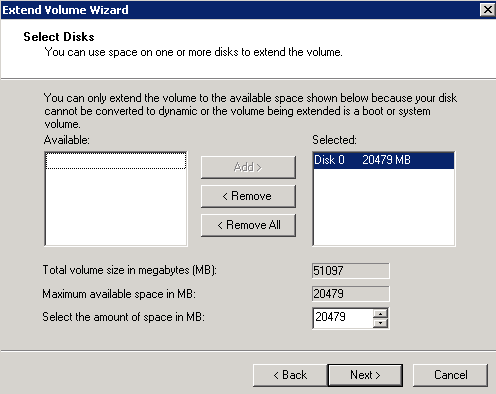 Now just fill in the amount of disk space you want for this drive. In mine example (I took this picture after resizing the disk) it was 30 GB and I added 20 Gb so the total is 50 Gb of storage. Now we are going to extend this drive. 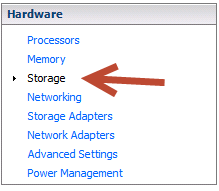 Go to server manager/storage. While attending Tech Ed 2012 EMEA I spoke with some people @ the Veeam booth. 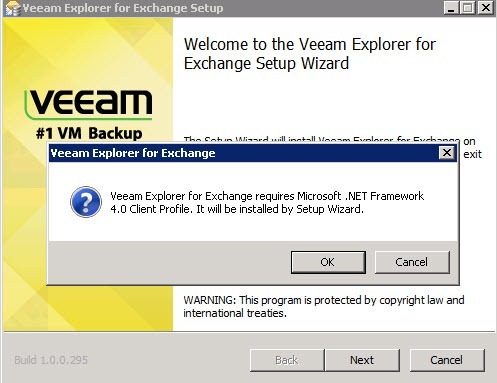 They showed me a beta version of the Veeam Explorer for Exchange. I was very enthusiastic about it and after a few week of holiday I finally had some time to do a review for myself. 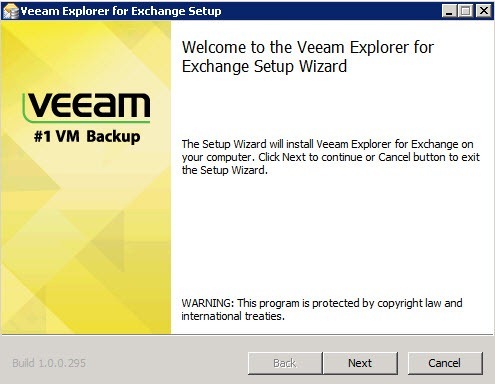 What does Veeam Explorer do? 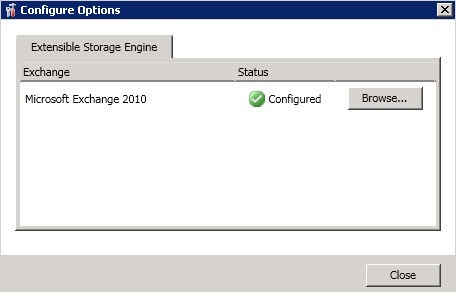 Veeam Explorer makes it possible to restore single mailbox items from the Exchange database (EDB + logfiles). Everyone knows the tool no system administrator can live with out, Ontrack Powercontrols. I’ve used that tool several times, but there is one major drawback. It’s licensed on a exchange server name. So for consultants and companies with multiple exchange servers it’s not that handy. Although there are more companies and products who work just fine they all cost money. 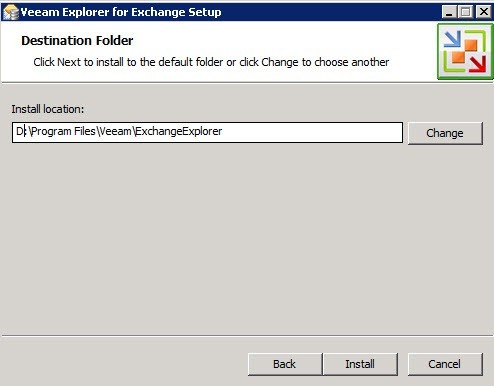 And Veeam Explorer for Exchange (VEFE for now) will also be available in a free version! 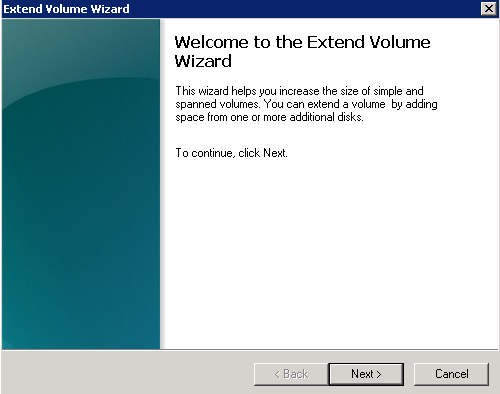 Installation of VEFE is very easy. 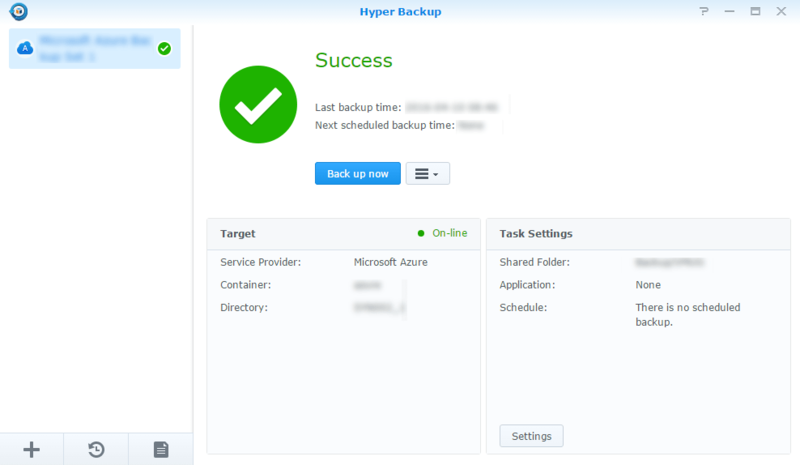 Make sure you have Veeam Backup & Replication 6.1 x64 installed! 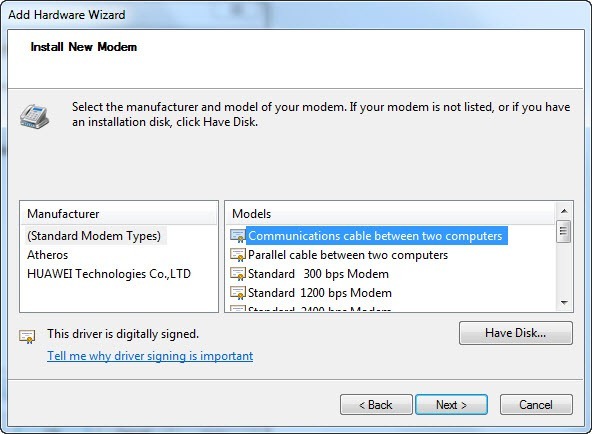 First point to an Exchange Server installation (ese.dll). This can be an unc path. Although the product is still in beta, it works very nice. I was surprised about the speed of the program. Other programs like Ontrack Powercontrols also work very nice but their performance is not that great. It takes ages to scroll to several mailboxes to find the message you are looking for. VEFE works very quickly. Ofcourse it depends on the hardware (storage!) but using my whitebox environment and several tens of gigabytes of mailbox data the performance was top of the line! 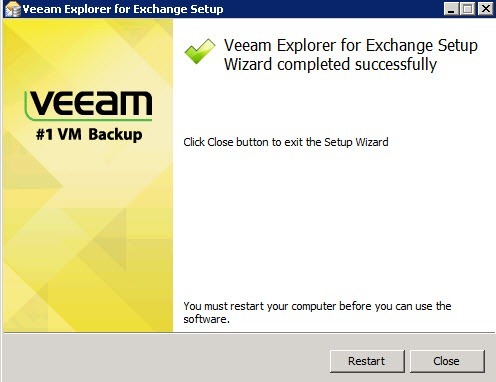 There is room for improvement also, The VEFE is an standalone program and is not yet integrated in Veeam Backup and Recovery. Although it’s not necessary, it could be nice. Another feature I would like to see in the final version is the possibility to restore items directly in an other mailbox store. Yes, now you can forward the message of export to pst. But a direct restore would be better, the items are untouched then also. 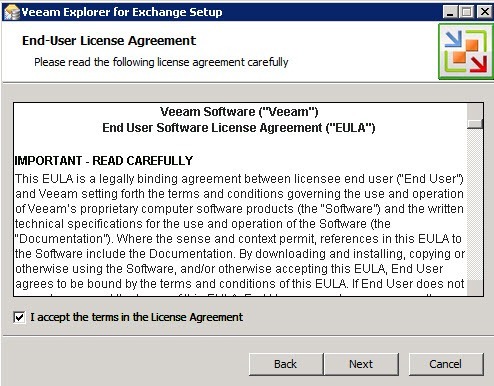 Veeam offers the possibility to test the beta product. 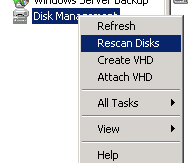 Therefore go to the veeam website (www.veeam.com) and register for the beta. Don’t you want to wait to be selected? I have a few invites. Want to receive one? Leave a comment! Fill in the appropriate username, password etc. A customer had problems synchronizing large amount of data to an EMC CIFS share using the robocopy /mir commandline option. After some troubleshooting I found that opslock, hidden sharing and CIFS caching were not the problem but the fact that the share was thin created. I created 2 shares, one thin and one fat. You guessed it right, the thin version failed. Changed the properties to fat and the problem was gone!